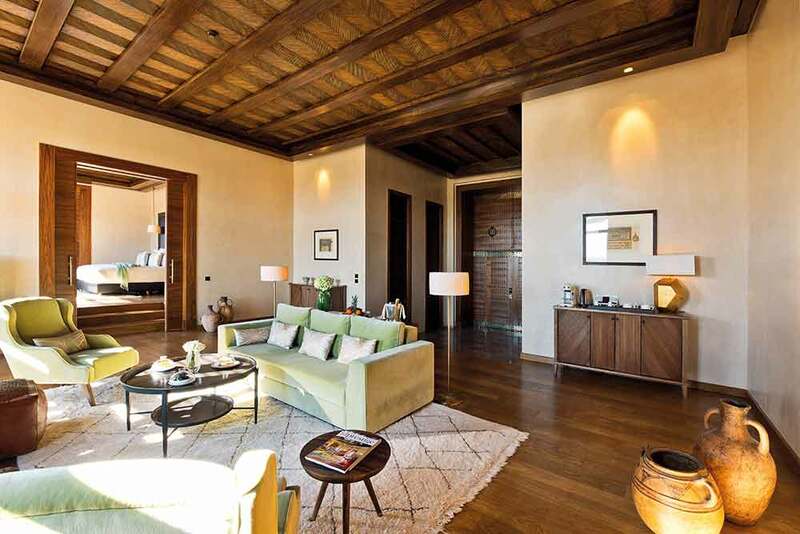 The famed luxury of the Mauritius Royal Palm Hotel – now available in a Moroccan estate setting at Domaine Royal Palm in Marrakech. 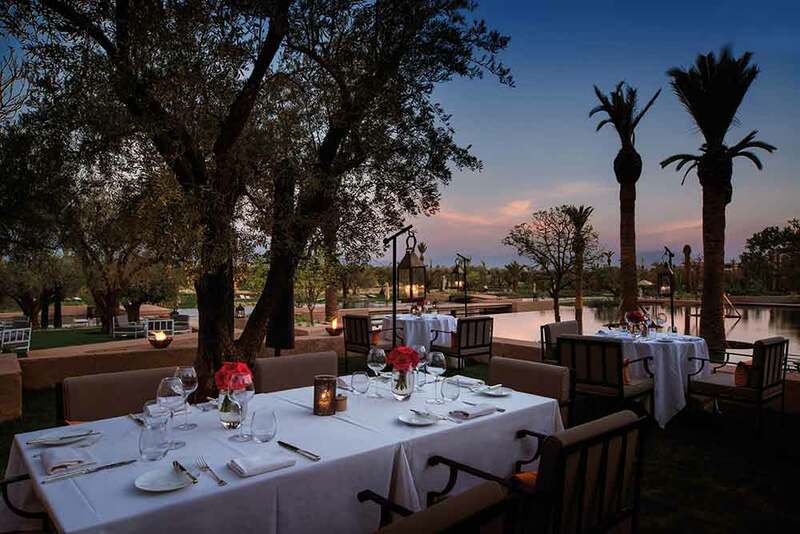 Just 12 kilometres from the enthralling, bustling city of Marrakech lies a true oasis. 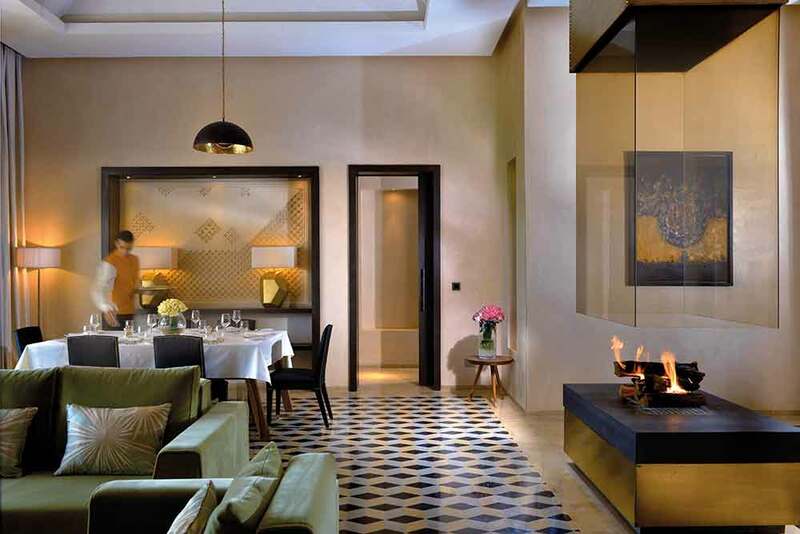 Make the Domaine Royal Palace part of your luxury, tailor-made holiday to Morocco and you’ll find yourself breathing in the fragrance of lemon trees and orange blossom. You’ll be wandering through a huge 231 hectare estate with pomegranate groves, olive and almond trees. You’ll also be able to take full advantage of an exclusive country club. 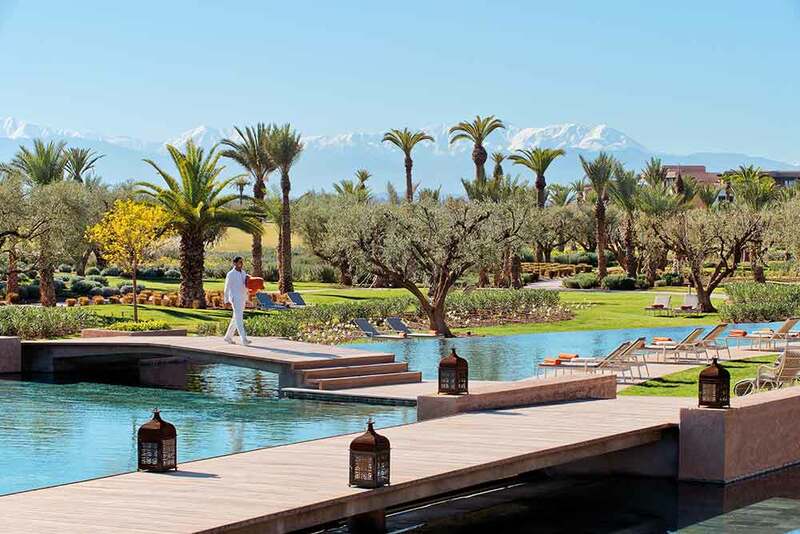 The supremely elegant Royal Palm Golf & Country Club can claim one of the finest 18 hole, 72 par golf course in the whole of the Marakech region. 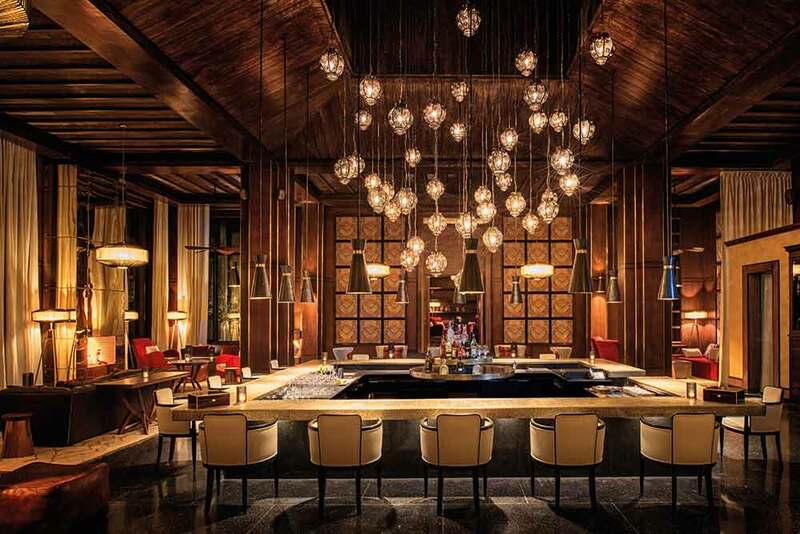 And then there is the five star luxury of the hotel itself, with stylish, sumptuous accommodation that lives up to the reputation of the fabled Royal Palm in Mauritius.